Problem: Snapchat constrains your literary genius to a single line of text. That's not nearly enough space. You have lots to say, dammit! 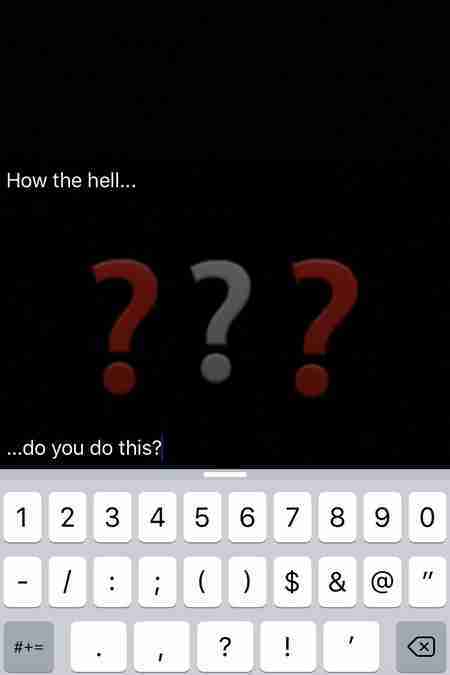 Solution: This nifty little Snapchat finagle lets you write as much text as you can possibly fit onto a Snap. It's game changing. P.S. 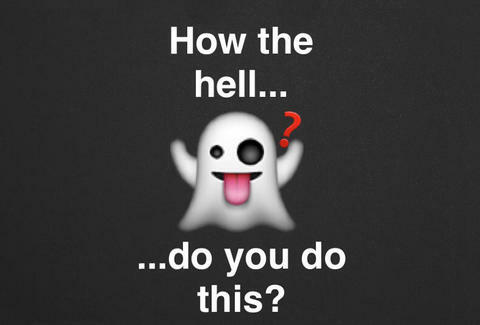 This is an iPhone-specific Snapchat hack. It might work on your non-iOS device, but no promises. Open a new sheet in a word-processing app like Apple Notes, and hit the return key a bunch of times. Select-All the blank space you've created, and hit Copy. Open Snapchat. 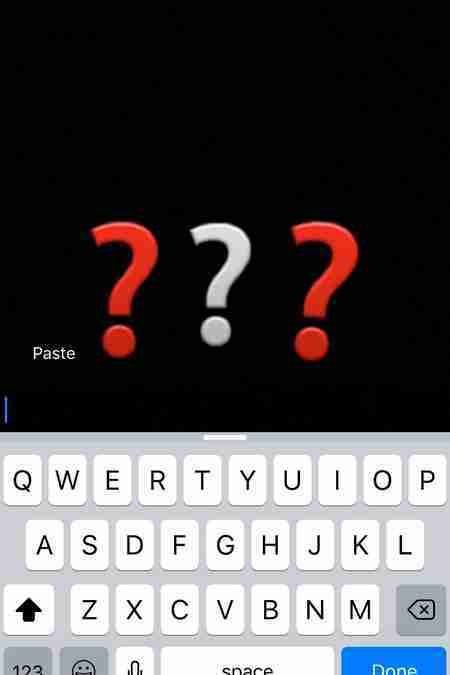 Take a snap, tap the text button, then hold down until you see the Paste option pop up. Note: this step must be done in Snapchat's default text setting (the one that puts a single translucent bar across the screen). If you did it right, you will now see a larger-than-normal translucent black band across your screen. Nice! Tap the top of that band to locate your cursor, then type whatever you want up top. 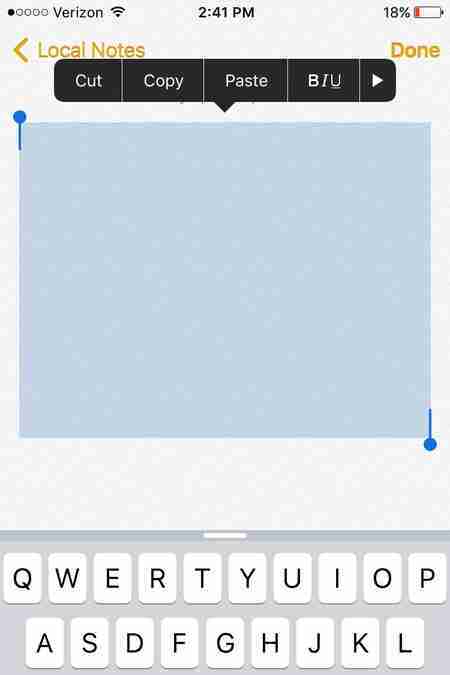 When you run out of typing room on your first line, tap the black band again to relocate your cursor on a different line. Write the text you'd like to appear on that line, and so on. You can adjust the space between your lines by deleting carriage returns between them. Watch out: you can't hit return in Snapchat, so if you delete a line and want to add it back in, you'll have to start over. 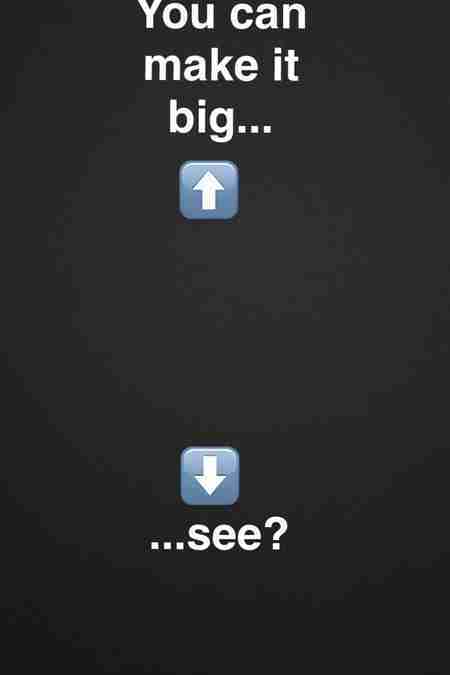 Once your text is all set, you can tap the text button again to make the copy large (tap once for left-aligned, twice for centered). Pinch and expand just like you normally would, but remember -- if you want to add more copy, you'll have to toggle the text back to the black-band setting. 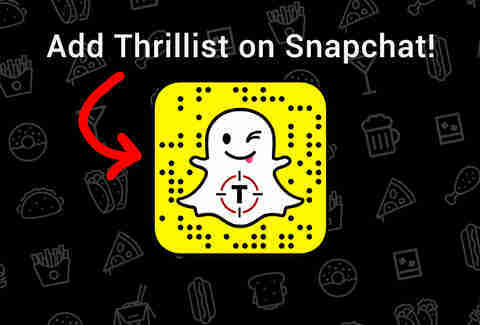 Dave Infante is Thrillist's senior Snapchat editor. Follow @dinfontay on Twitter, Instagram, and Facebook, and of course, add DINFONTAY and THRILLIST on Snapchat!